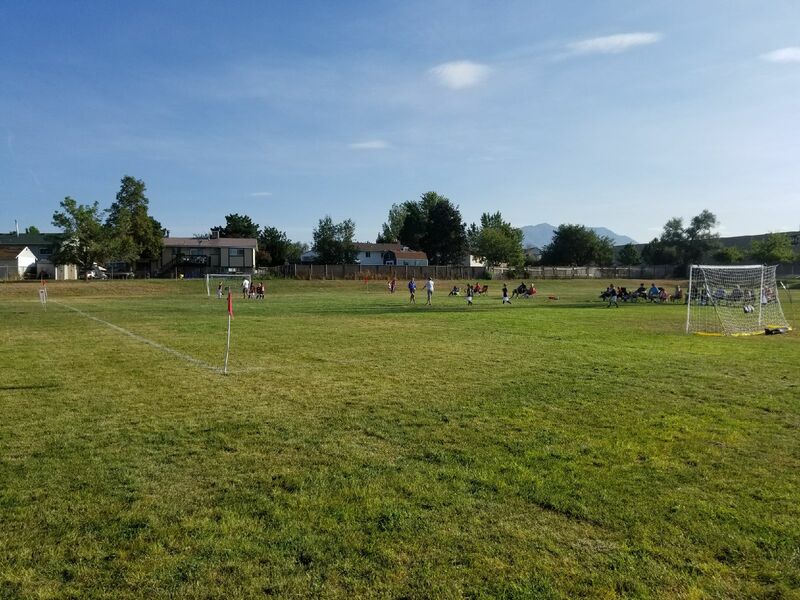 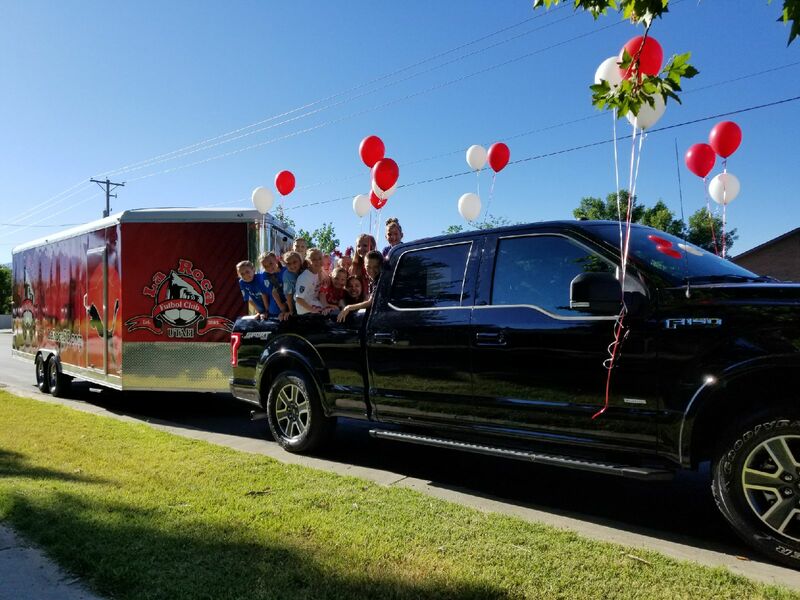 La Roca Juniors is committed to provide and promote good sportsmanship, player development, and coach development through positive coaching, equal playing time and balanced teams in a fun soccer environment. 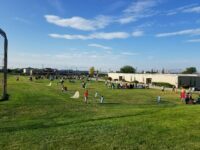 This program is open to girls and boys, ages 4 through 9 years. 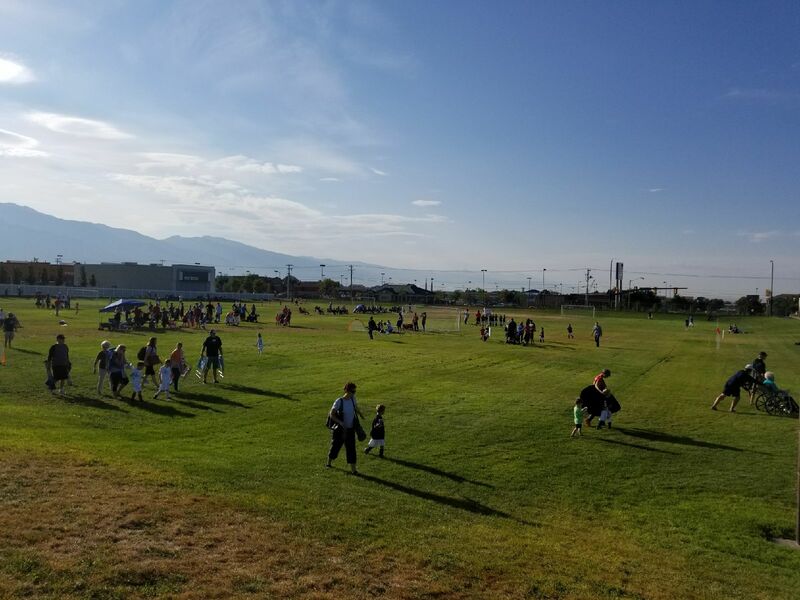 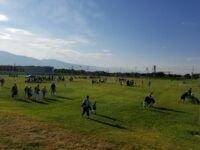 Games are played on Saturday mornings in Layton. 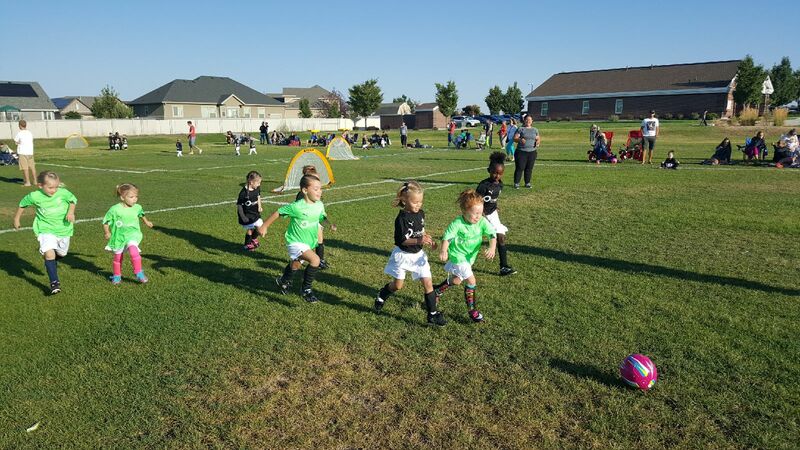 Cost is $100 and includes a uniform for the Fall and Spring 2019-2020 season, 14 weeks of play included both Fall and Spring, and a participation award at the end of the season. 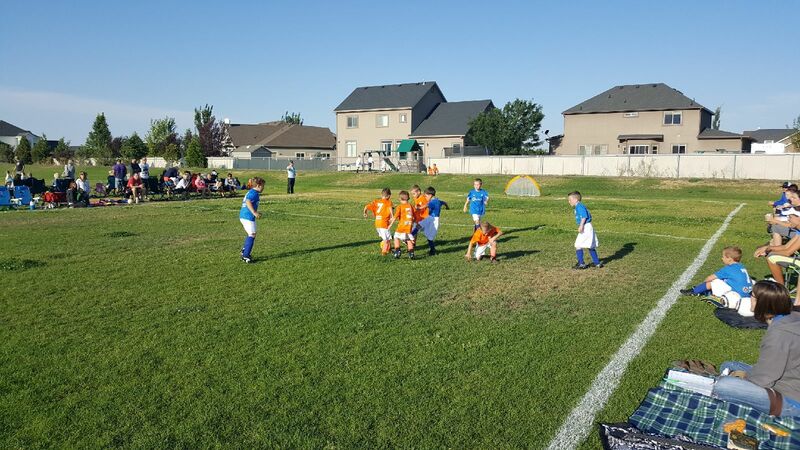 Coaches are trained by our Licensed Coaches and we’re a Real Monarchs Juniors Partner. 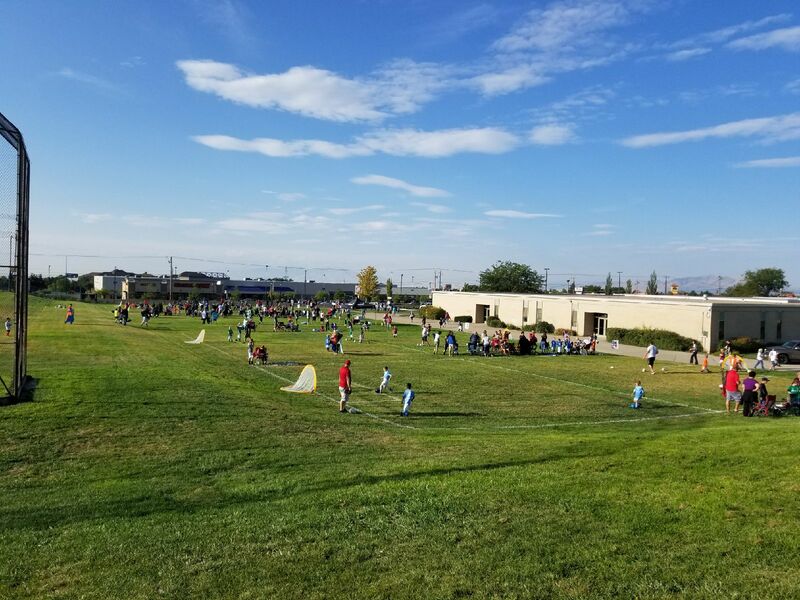 There is nothing better than parents’, grandparents and siblings cheering on a family member doing what comes so natural to kids, running and kicking a ball with friends. 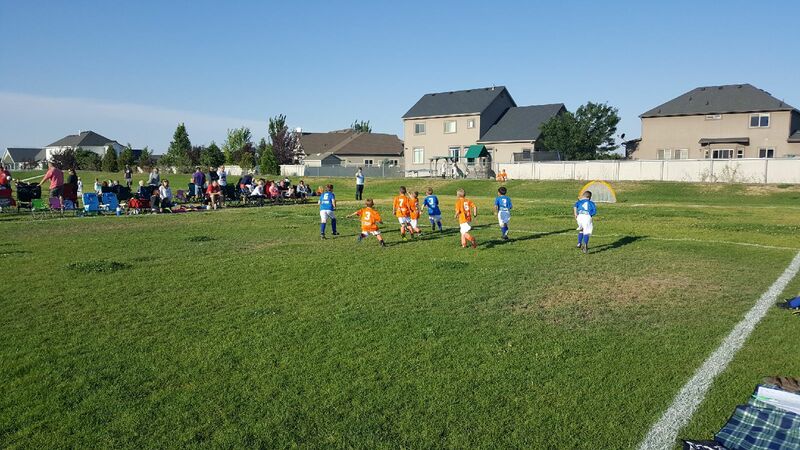 This is a very safe and nurturing environment for kids to play a sport and express themselves. 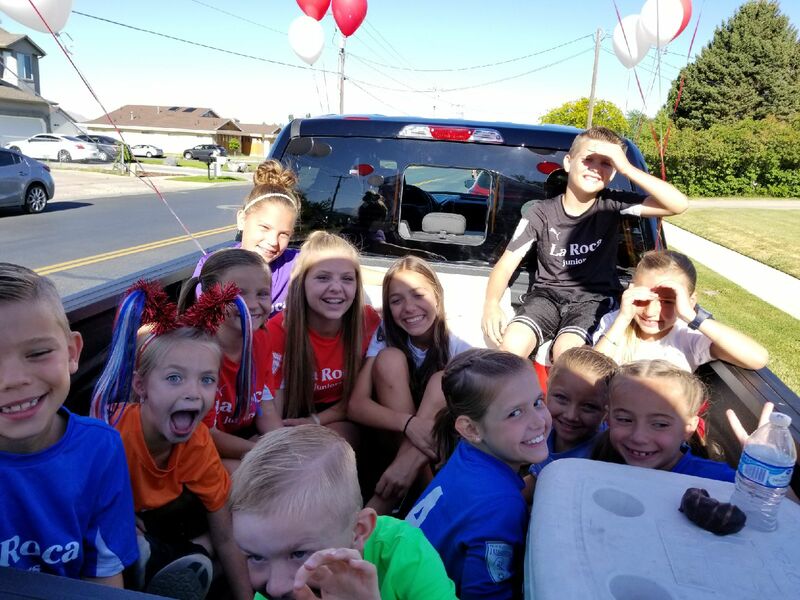 The goal is to provide kids with a fun and enjoyable opportunity. 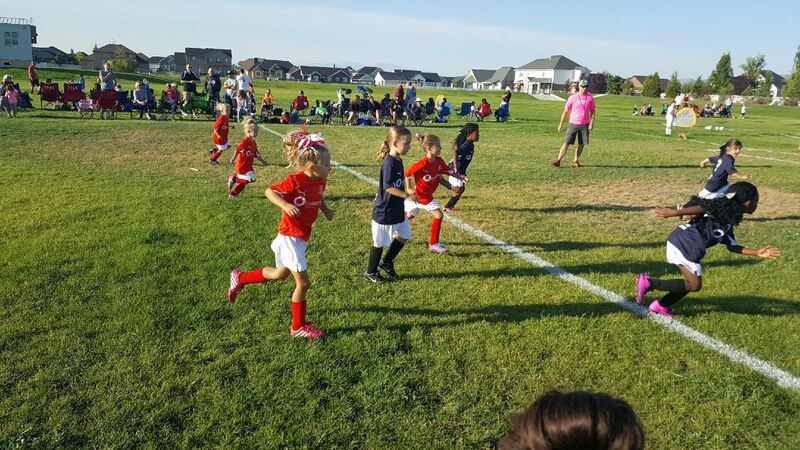 Playing with friends is about making memories, and no better way than doing it as a team. Results are less important than the bonding and playing together experiences that comes with organized junior soccer. 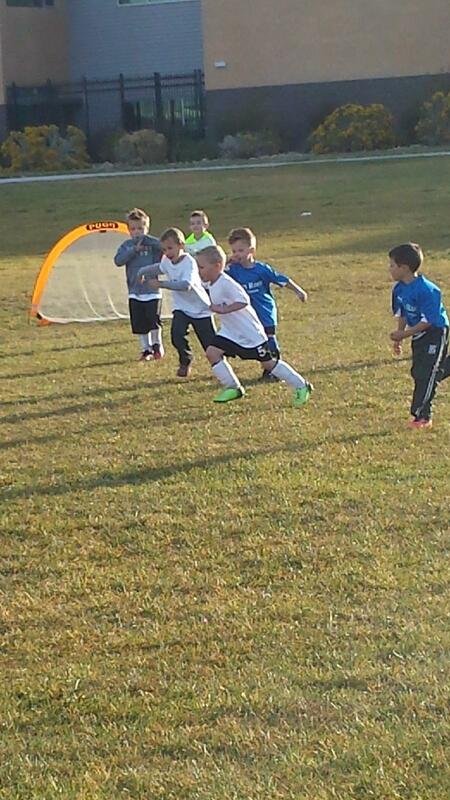 Small sided teams and small fields means everyone is involved. 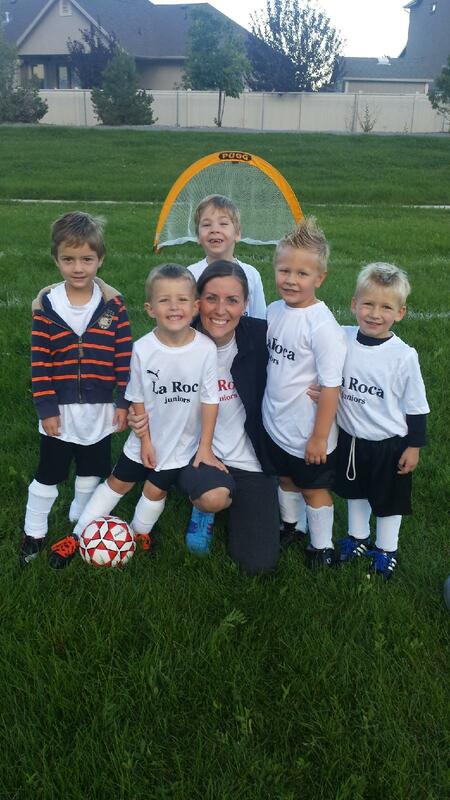 La Roca coaches are there to provide support to teams. 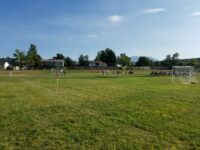 Registration comes with a Parent Coaching Manual with basic warm-ups and coaching activities. 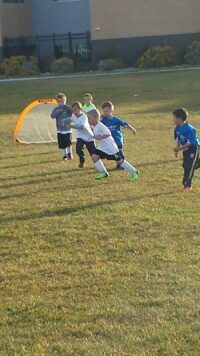 Every great player started as a junior.